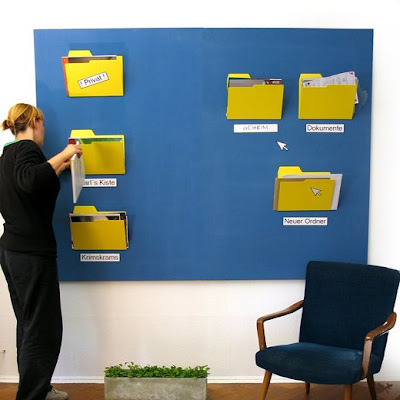 New Folder - a modern folder for the old fashioned way of filing that gives you a piece of the virtual space in a real world. 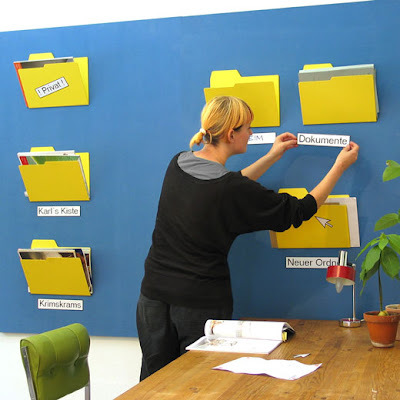 These "New Folder" document holders, designed by Kathrin Lang & Wolfgang Robler would look really cool on the walls and these are very practical. 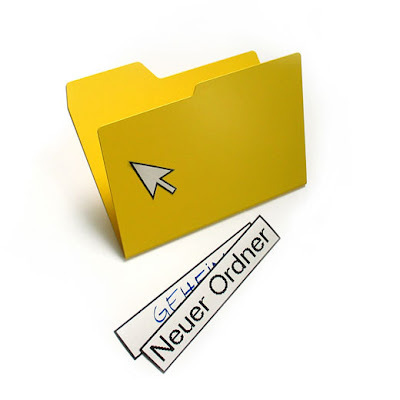 Write-on magnetic stripes enable a variable filing system as they can be easily exchanged and replaced. A Ctrl Z for real things. Comfy Pillow For Laptop Users.